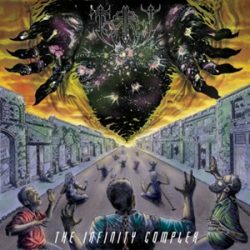 We are stoked to be giving away a copy of Torrefy’s The Infinity Complex CD to one (1) lucky winner! 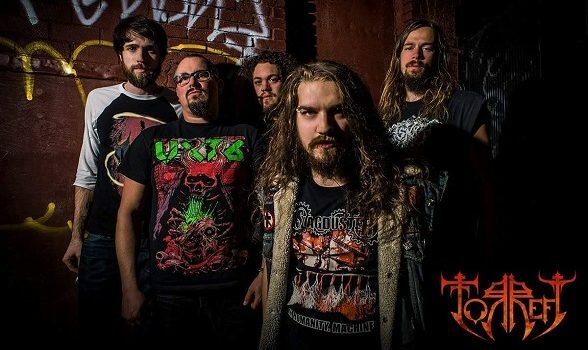 Originating in 2011 and hailing from western Canada, Torrefy take many elements outside the thrash realm to concoct their own progressive brew on their second full-length, The Infinity Complex. Considering the tools of the trade on hand, distinctive nuances separate contenders from copycats, and after a few spins it’s easy to hear that the musicianship, song construction, and one-of-a-kind vocals will put this quintet in a strong impression category. Sound good? Then enter by Friday, March 3 for your chance to win! Enter “Torrefy” in the Answer field below. 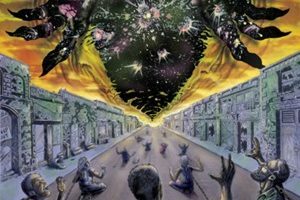 Order The Infinity Complex at this location.